The partial government shutdown is just getting started. Wednesday brings the first full business day after several government departments and agencies closed up over the weekend due to a budgetary stalemate between President Donald Trump and Congress. And there is no end in sight. 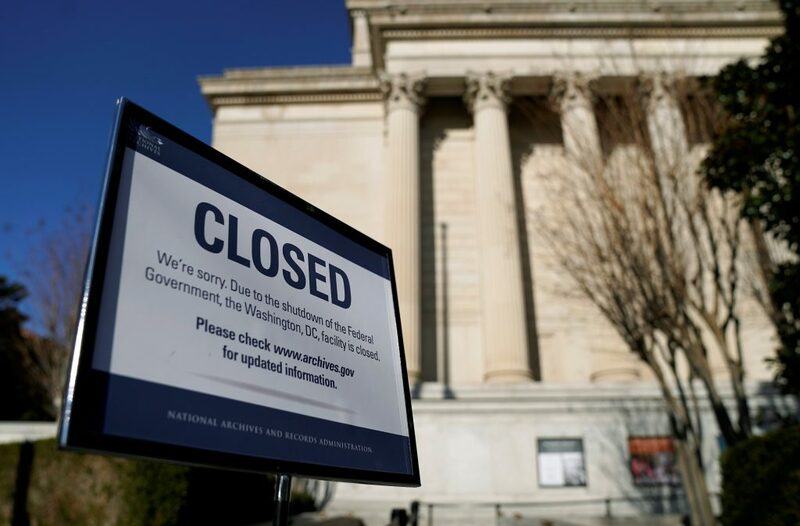 So far, the public and federal workers have largely been spared inconvenience and hardship because the government is closed on weekends and federal employees were excused from work on Monday and Tuesday, a federal holiday. The shutdown began at midnight last Friday.